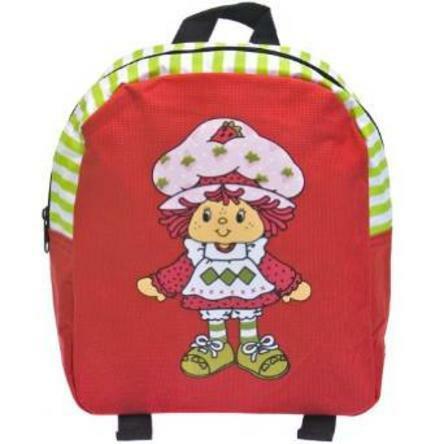 Strawberry Shortcake Mini Backpack Just $7.94! Down From $29.95! You are here: Home / Great Deals / Strawberry Shortcake Mini Backpack Just $7.94! Down From $29.95! Sears has this Strawberry Shortcake Mini Backpack on sale for $7.94 (Reg. $29.94)! Strawberry Shortcake poses in an adorable print graphic on the back of this red mini backpack, featuring a green and white striped top, spacious zipper-close main compartment, adjustable backstraps and durable 100% polyester construction.